Auto-generated SKUs will now default to 6 digits. If the system cannot find a unique 6-digit SKU in a certain number of attempts, it will increase up to as many as 9 digits. 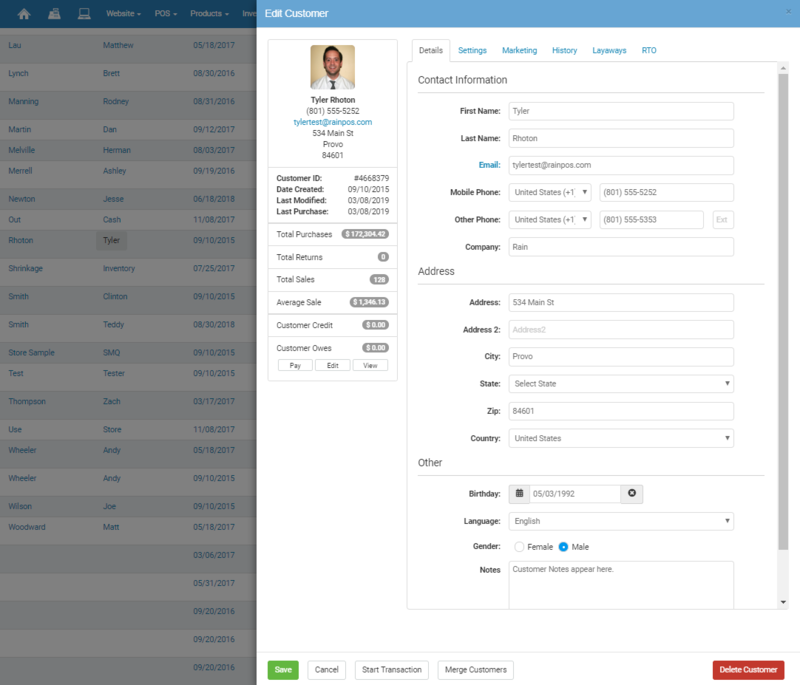 Updated the Customer details user interface. Made fields more uniform and easier to view. This is part of a bigger project where we will allow you to add your own custom fields to the customer profile in the future. 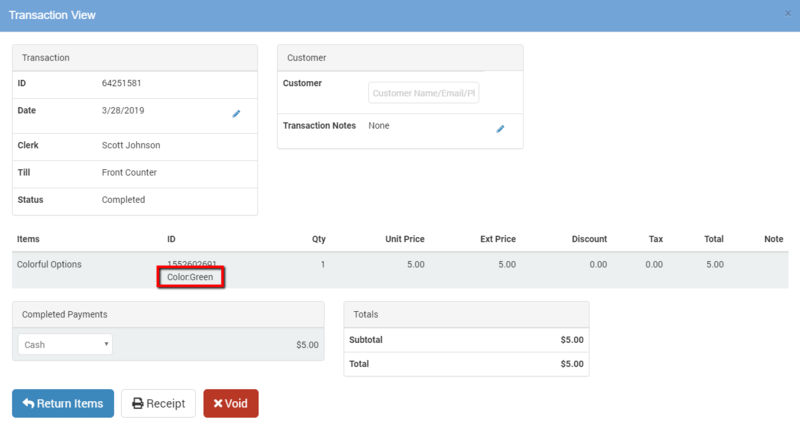 The transaction view now displays a product's option value (e.g. color name, size, etc.) in the ID column. 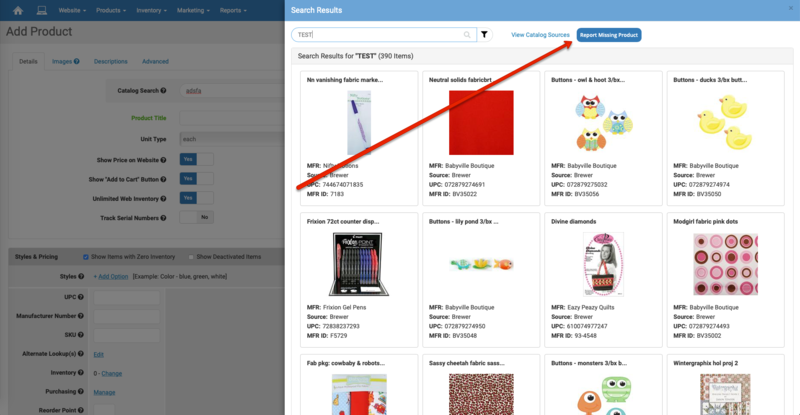 We added the ability for you to report any missing catalog products you find from the catalog search on the Add New Product page. You can use this function to also request products in the catalog for vendors you don't see in the list, just make sure you list the name. Also, please note that the Catalog is meant to feature only items that the vendor or manufacturer currently carries, so items that are no longer in production should not be listed. Updated digital downloads so that the download limit of 10 is now tied to each unique digital product purchased. The download limit was previously tied to the entire order. How do I set the number of columns my products display in on my website?